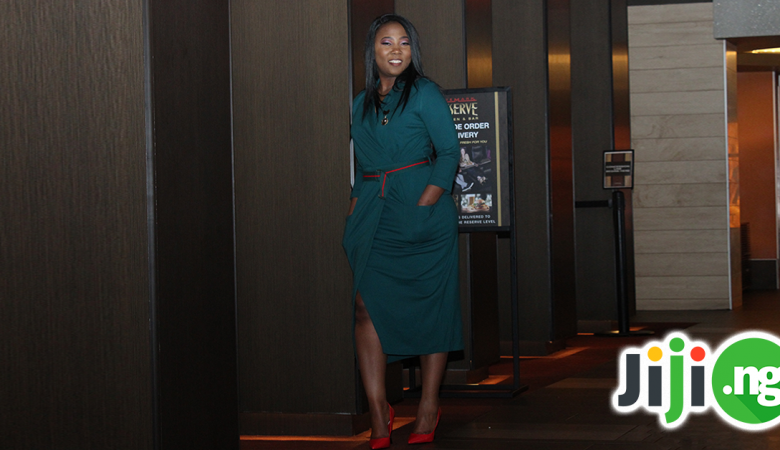 Since fashion plays a large part in every celebrity’s life, it’s understandable that Nigerian female celebrities do their best to look impeccable at all times, not only on the red carpet or movie premiere, but also while running errands or simply going about their business. 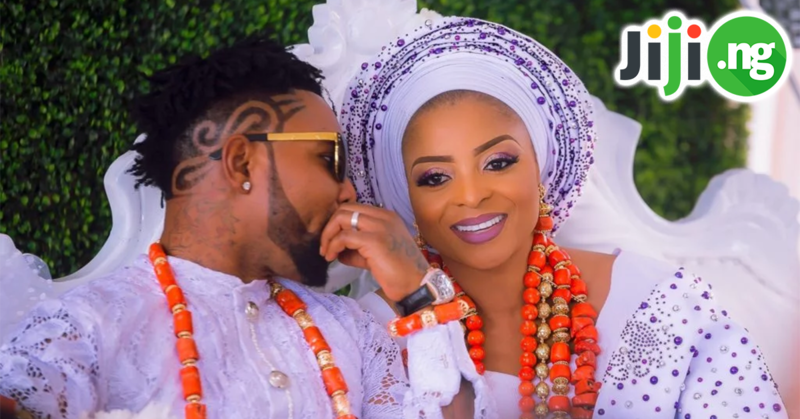 However, not all female celebrities in Nigeria have enough taste and fashion sense to construct beautiful, well-thought outfits. Last week we’ve already covered 5 best dressed famous ladies of Nigeria, and that list is truly a sight to behold. But if you want to know which celebrities are less successful in terms of fashion, check out this list! 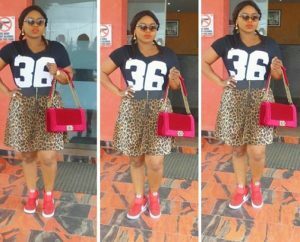 Cossy Orjiakor could be just another forgettable Nollywood diva and singer if it wasn’t for her questionable fashion sense. The one thing you can’t miss about Cossy is her ample bosom, and while other famous actresses try to cover this part of their bodies to look as decent as possible, Cossy does whatever she can to look even more seductive. 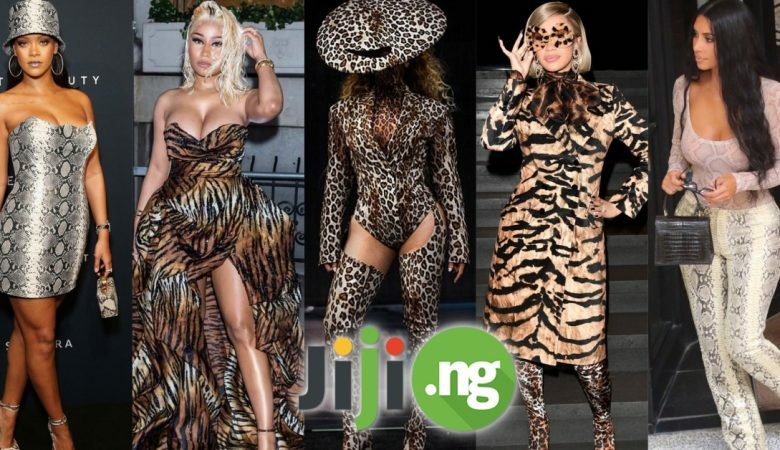 There’s no doubt Cossy Orjiakor’s outfits will never leave her unnoticed, no matter how big the crowd might be, and this must be the most important thing for her. However, in her chase for popularity Cossy must have forgotten how to dress decently. Her lack of taste in clothes, as well as lack of moderation, landed her a spot on our list. 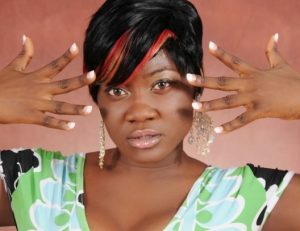 Mercy Johnson has an enviable filmography that consists of over 60 movies, with her first and most famous one being “The Maid”. She is respected as an actress, as a wife and as a mother, and has gotten many awards praising her acting talents. However, her dressing sense is, unfortunately, far from perfect. Despite having a flawless hourglass figure, Mercy is often seen in baggy clothes that hide her beautiful shape. 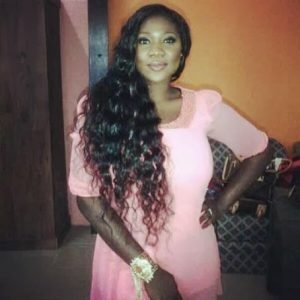 Besides, a celebrity as popular as Mercy Johnson is expected to wear the finest clothes and accessories by the most famous designers, but she often opts for outfits that are too casual for the star of her caliber. 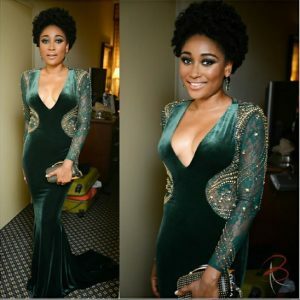 Mbong Amata is another star of Nollywood with dozens of movies in her filmography. Both her acting talents and her choice of movie roles have gotten wide praise from film critics and fans, but, unfortunately, the same cannot be said about her fashion sense. Despite frequently visiting Los Angeles, one of the fashion capitals of the world, her personal style leaves a lot to be desired. Mbong is a big fan of skin-tight outfits: jeans, tops and dresses, and while they look great on her body, her followers would love to see some changes introduced to her wardrobe. For example, judging by Mbong’s Instagram, she mostly prefers jeans and T-shirts, and doesn’t wear dresses too often, although we can clearly tell she would look stunning in a beautiful formal dress. 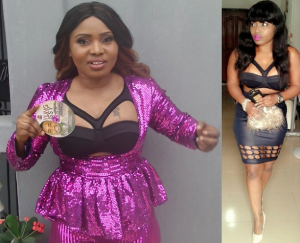 Halima Abubakar received a decent education and has had an almost-15 year career in film with such hits as “Gangster Paradise”, “Men in Love”, and “Tears of a Child”. Sadly, her charm and talents cannot be transferred to her style. 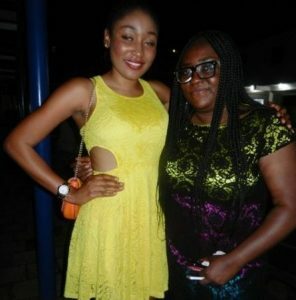 Unlike many famous Nigerian actresses, Halima doesn’t employ a stylist and designs all of her looks herself. Halima’s fans wish somebody would tell Halima that using a professional stylist to perfect your red carpet and everyday looks is not a bad thing. And although Halima’s outfits can be a hit or miss, one thing that cannot be ignored is her bold makeup choices – for instance, recently Halima’s fans were taken aback by her newest Instagram photo that featured her wearing bright purple-blue lipstick. 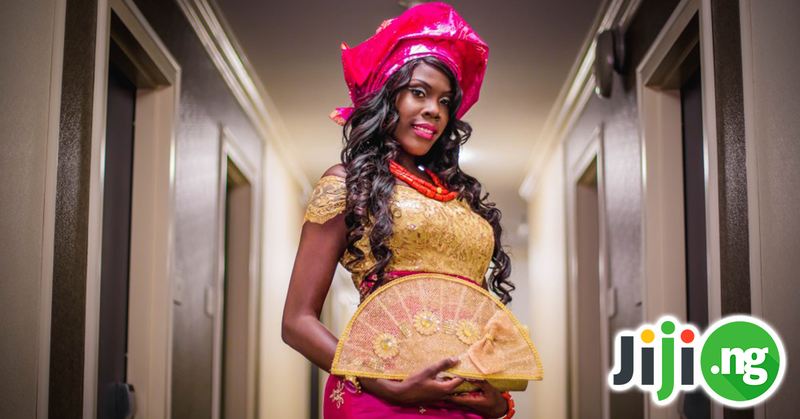 Annie Idibia has risen to fame as an actress, but after she got her first success, she became known as a movie producer too, and recently she added being an entrepreneur to her resume. As a woman of many talents, Annie was expected to take the first spot in Nollywood’s best dressed lists, but instead she made our list on the list of worst dresses celebrities. 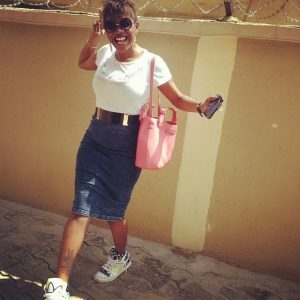 No one can accuse Annie of not trying hard enough, like many other Nollywood actresses – in fact, we might say she tries too hard. Annie is rumored to work with a stylist, but that cooperation clearly doesn’t do her any good. Extravagant short dresses, too much makeup, and out-of-fashion outfits – all of this can be found in Annie’s Instagram.